Grab Skippy PB Bites for ONLY $1.50! 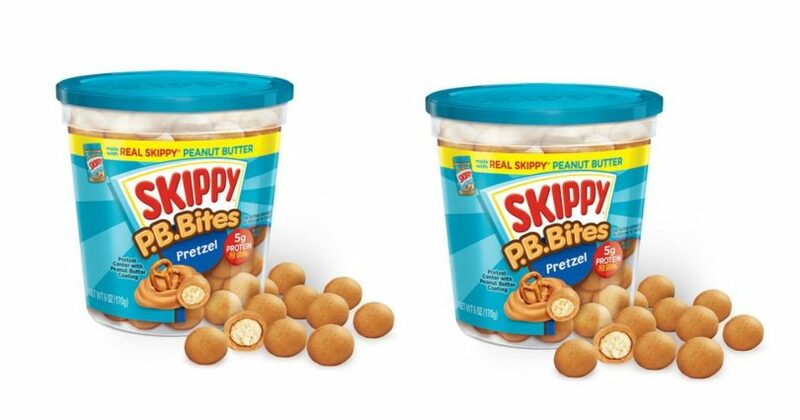 You can stack a coupon with a sale to grab Skippy PB Bites for just $1.50 at Winn-Dixie this week! Deal runs 3/21-3/27 at Winn-Dixie. Woohoo! Smashbox Eyeliners 43% Off + FREE Deluxe Lip and Prime Bundle! *HOT DEAL* Vera Bradley Little Crossbody Bags ONLY $11.90 (reg. $35) SHIPPED!